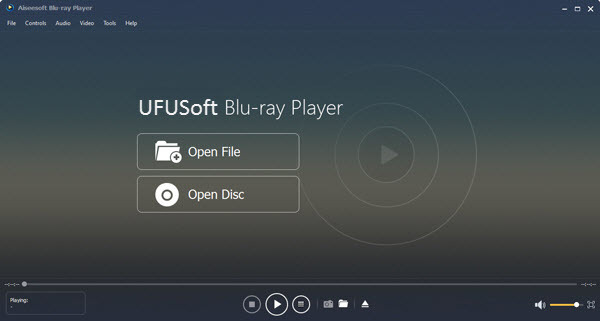 UFUSoft Blu-ray Player is a universal Laptop Blu-ray player Software on both PC and Mac operating systems. It works on both Windows laptop and MacBook. Here is a detailed tutorial for you to learn how to play Blu-ray movies on both laptops respectively. Step 1: Download UFUSoft Blu-ray Player Software for Laptop and install it. If you want to open Blu-ray disc, insert the disc to Blu-ray drive, the Blu ray Player for Laptop will automatically load the disc information and play the video. You can also click “Open Disc…” to play the disc manually. Step 4: While you are watching a Blu-ray movie, you can adjust the movie’s video and audio effects, and other settings by right-click or the main menus. You can try it yourself. UFUSoft Windows Blu-ray Player is able to play any commercial Blu-ray disc or ISO Files on all brands of laptops like Acer (TravelMate, Extensa, Aspire, Gateway, Packard Bell), HP, Toshiba, Lenovo Thinkpad/Ideapad, Asus, Snoy Vaio, Samsung, Dell, Fujitsu, Hewlett-Packard (HP Pavilion, HP Omnibook), BenQ, LG, Samsung, MSI, HCL, NEC, Panasonic, Compaq, etc. How to play Blu-ray discs on MacBook? Step 1: Download UFUSoft Blu-ray Player for Mac (Works on MacBook Pro, MacBook Air)and install it. Step 2: Run the application, and Click the icon on the right bottom, you can select “Open File…”or “Open Disc…”. Step 3: If you want to open Blu-ray files from your MacBook, click “Open File…”, and choose a Blu-ray movie, you can watch it right now. If you want to open Blu-ray disc, insert the disc, the Blu-ray Player for Macbook will automatically load the disc information and play the video. You can also click “Open Disc…” to play the disc manually. 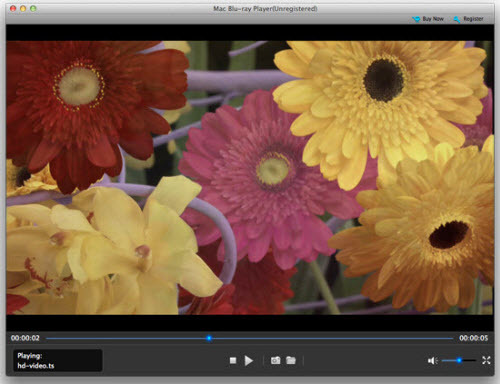 Step 4: You can also adjust the movie’s video and audio effects, and other settings by right-click or the main menus. How to Play Blu-ray disc movies on Windows 10/8.1/8/7 laptop? Blu-ray can’t play on laptop? Can I Play Blu-ray on My Laptop?